I kissed a boy in Copenhagen last weekend. It wasn’t one of those “Congratulations, you’ve pulled a Viking” moments, more a lightly touch cheek with cheek ritual by way of introduction to a friend’s cousin. “Since when have the colonials started kissing?” asked the bemused Zimbabwean recipient of my warm greeting. I was about to launch into an animated compilation of my romances through the decades when a lively debate erupted on the evolution of greeting etiquette over several large Tuborgs at Nyhavn Harbour. It got me thinking about my first outing on a course aged twelve and the never-ending list of golfing dos and don’ts. Be respectful, be courteous and always finish your round by removing your cap, shaking your opponent’s hand and thanking them for the game. All very officious through the eyes of a child with flat hat hair. Fast forward twenty plenty years, the ‘handshakes without hats’ chapter has advanced to one kiss or two? 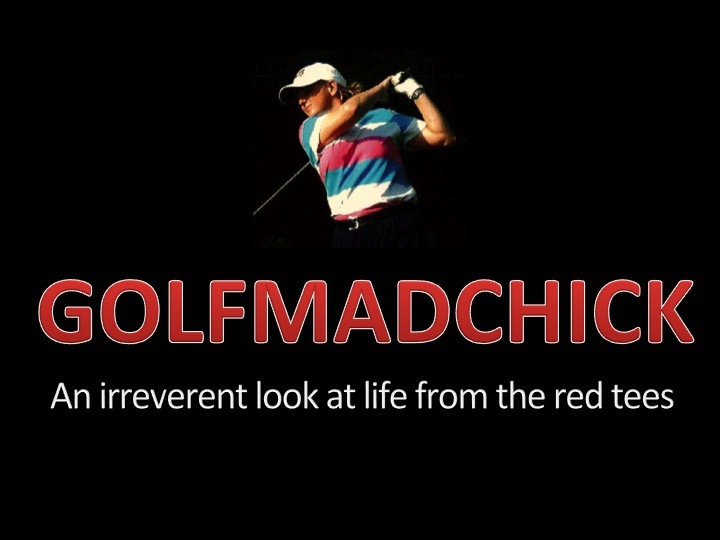 An unspoken dilemma dividing golfers in the once-stuffy sport. The social minefield of greeting in the 21st century from big man-hugs, cheek caresses to several gentle taps on the behind. How long before an encounter with a fierce neck-biter is acceptable? Fact is the handshake is losing ground to the social peck, a confusing moment in time that can be spectacularly awkward. The chaotic and almost insidious practice of mwah mwah is fraught with danger. From the peck hello to the thanks for a great round smacker, there is a lot at stake. The facial clashes, mis-kisses, left side/right side mix ups, the post-kiss hug to navigate. I’ve lost count of the number of the times I have been caught off guard and subjected to unexpected, over-enthusiastic, big sloppy, effusive embraces on the 18th green. Perhaps my new Zimbabwean friend was right. The stiff upper lip is dying out and being replaced by a nation of amorous smackaroos that have spread beyond borders reaching even our luvvy infested fairways. So it seems the only option is to positively embrace this inscrutable kissing conundrum. As it’s nearing Christmas time, I say let a thousand puckers peck. Not sure the other guys in my fourball would go for kissing. You should see the grimaces on the faces of the haggle losers. Losing money and then giving a kiss, not even at Christmas.